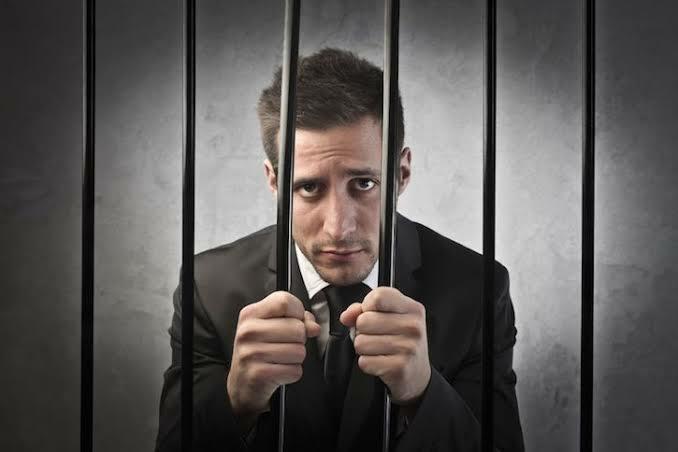 Don’t let your business land you in jail! Protect your company and personal assets from vultures and parasites without having to start over again with $10 in your pocket after you’ve lost everything. There is so much you need to know about the legalities of being in business. Find out the most common and most dangerous pitfalls so you can avoid falling into the fangs of a ruthless legal rival. 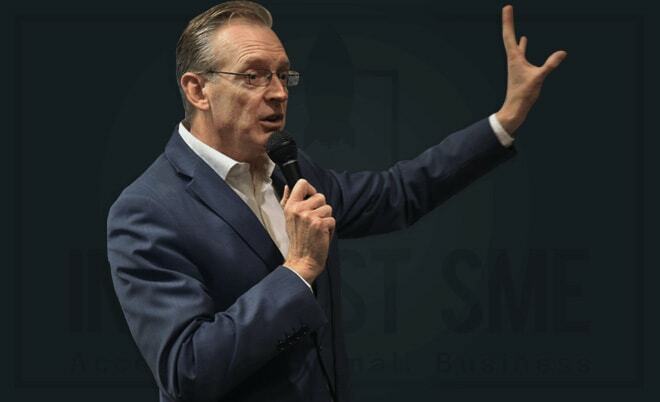 Rick Chisholm – the elite serial Entrepreneur has generated direct sales revenues in excess of 300 million in his own companies across 14 industries will be presenting the 12 most vital lessons that are required to succeed in business. He will be joined by Monica Rosenfeld from WordStorm PR who will be presenting on how to get your company in the news! want to be notified about our future events? Click here! After all, we’ve seen businesses rise from ‘homegrown garage startups’ to revolutionaries in their fields. Come along and watch Innovest Founder Rick Chisholm presenting as one of the speakers at StartCon. Rick will be sharing his experience on how to keep your Start-up lean and run on half the budget to accelerate your profitability. 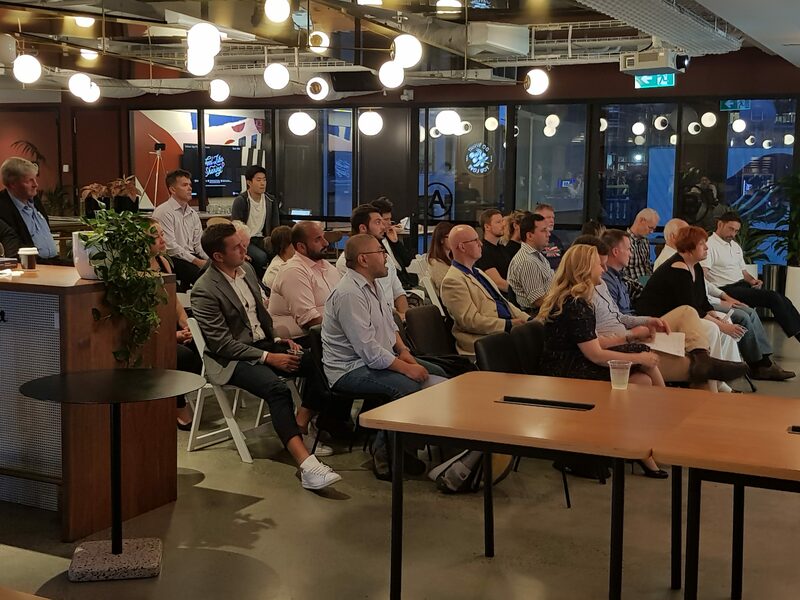 Sydney Event: Don't let your business land you in jail! Learn the art of starting up on a shoestring. 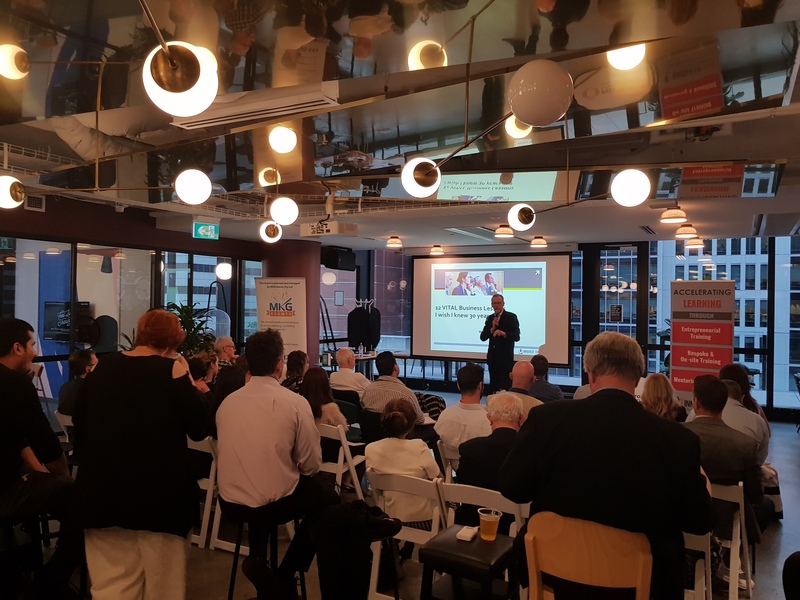 Hear from the experts on starting up right using cost-effective outsourcing, a smart and scalable business model and tapping into government grants. Get maximum results for minimum capital. Want to be notified about our future events?